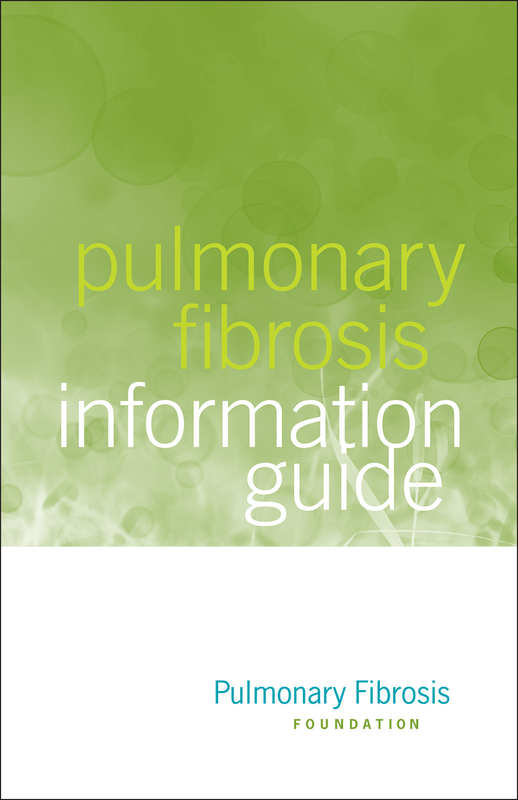 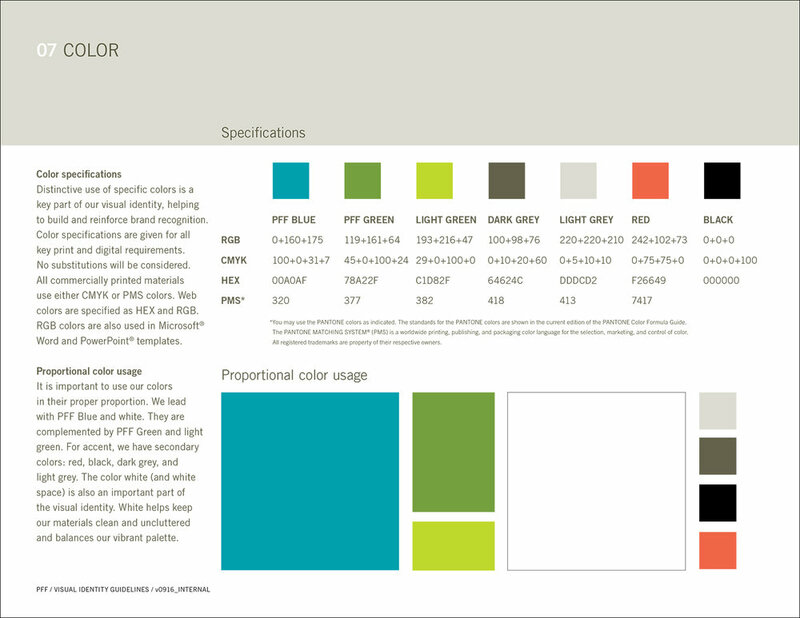 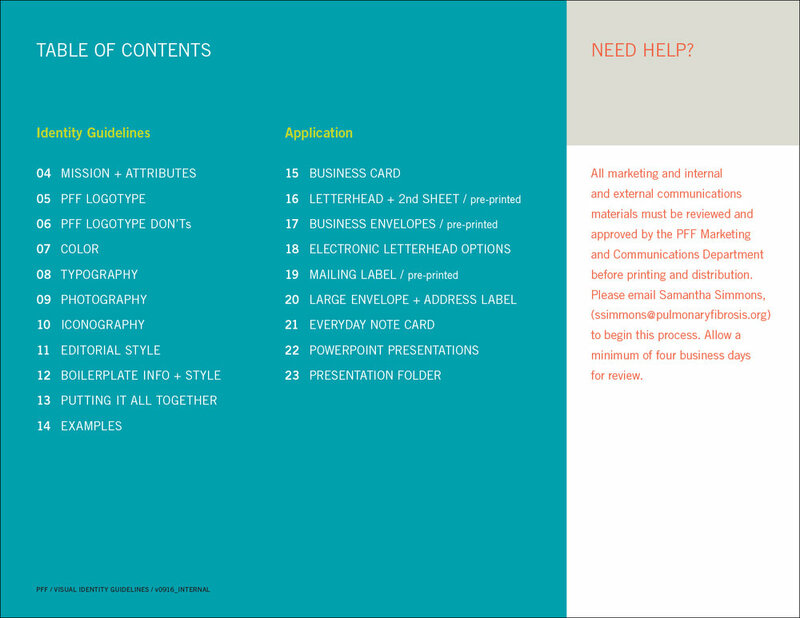 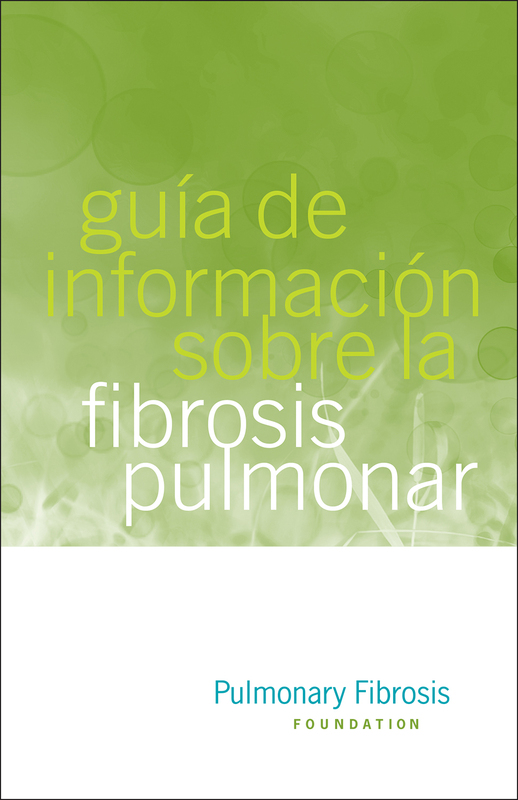 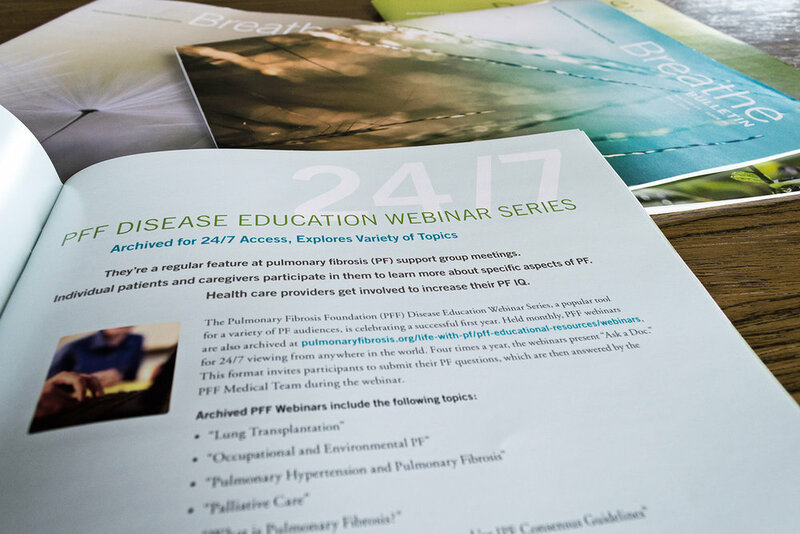 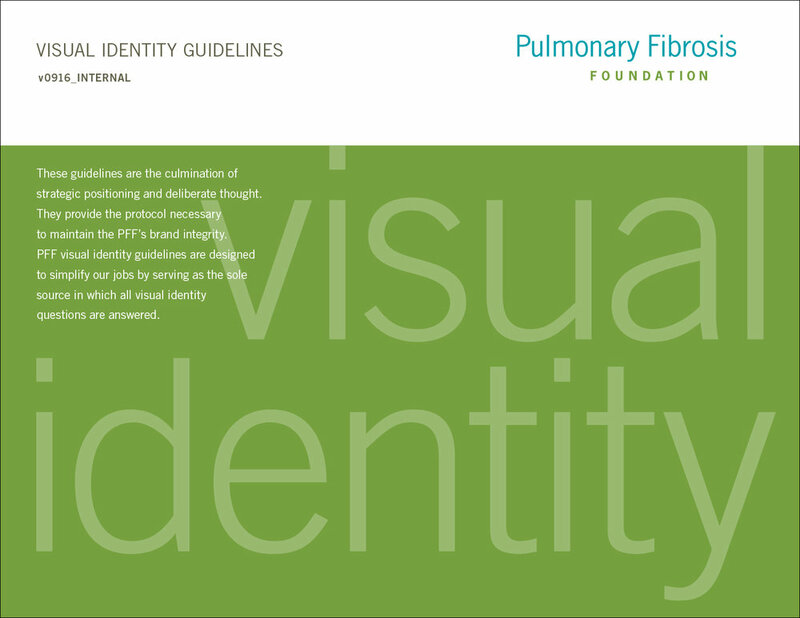 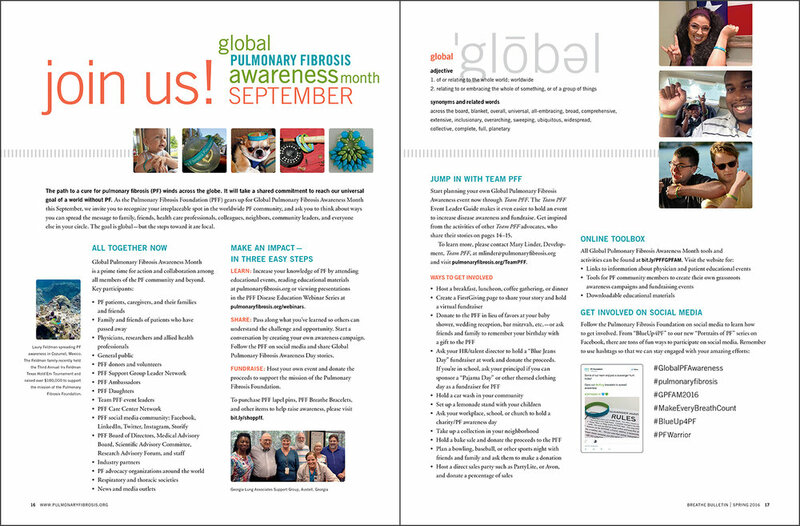 Pulmonary Fibrosis Foundation | bockos design, inc. 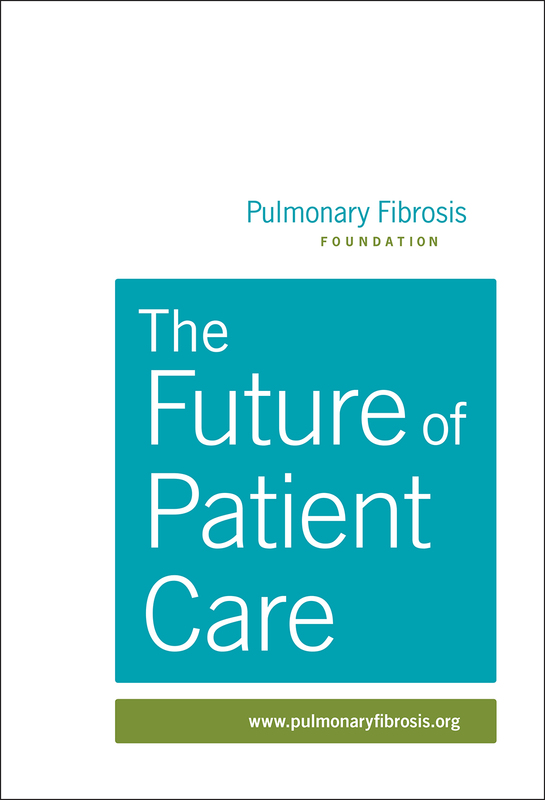 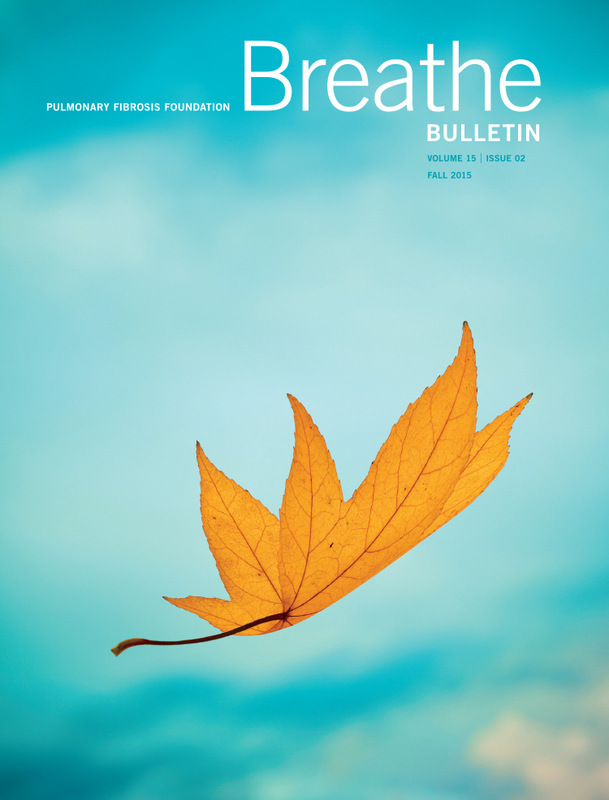 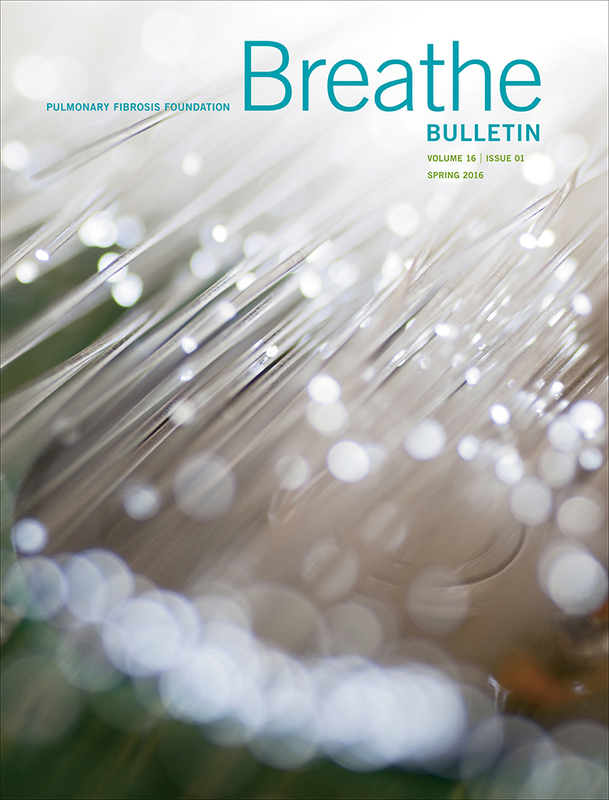 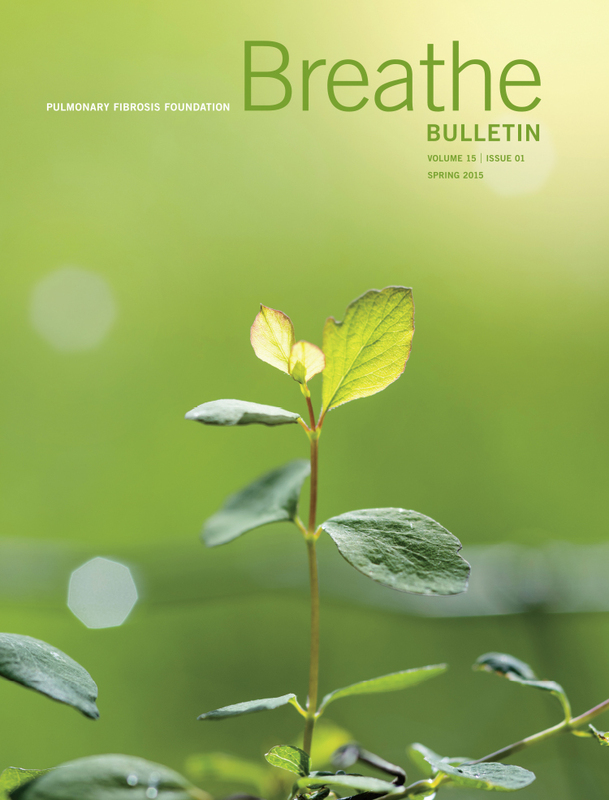 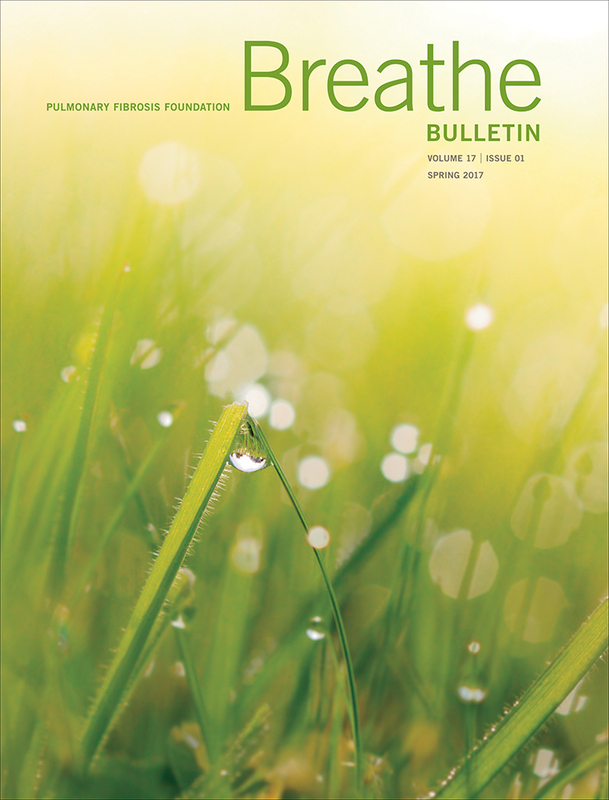 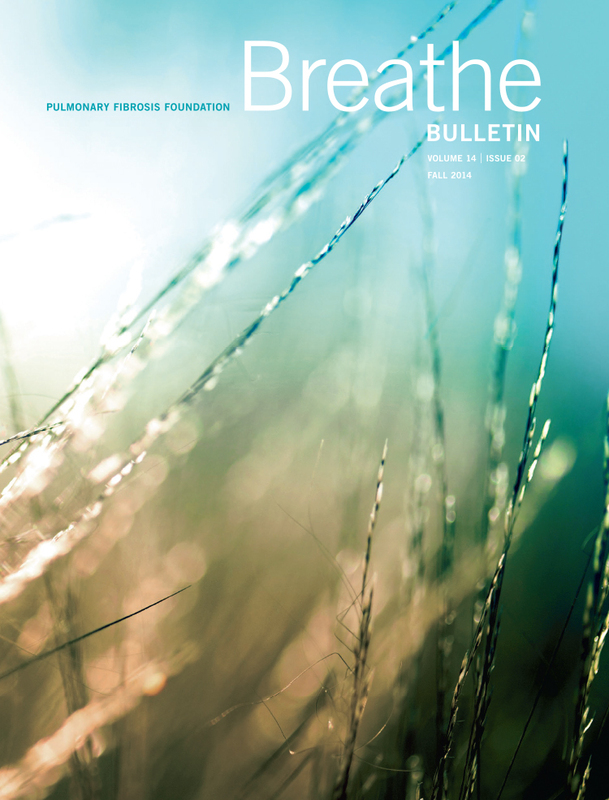 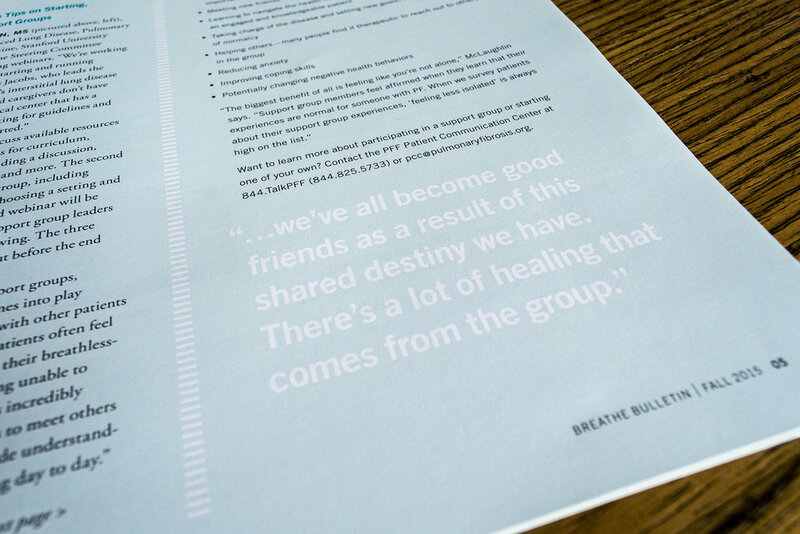 The Pulmonary Fibrosis Foundation's Breathe Bulletin is a biannual publication created for members of the pulmonary fibrosis community. 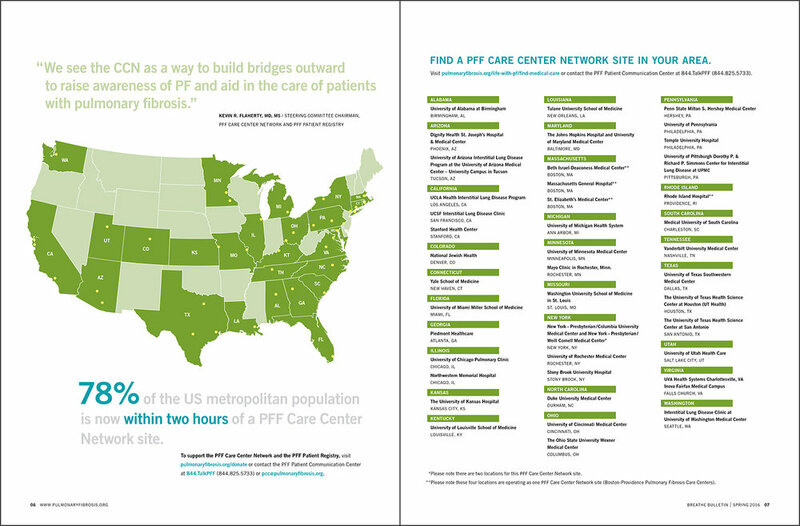 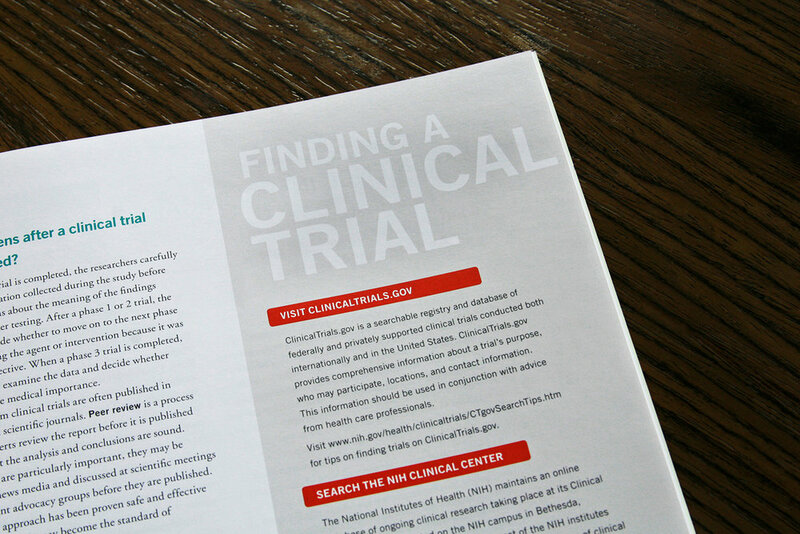 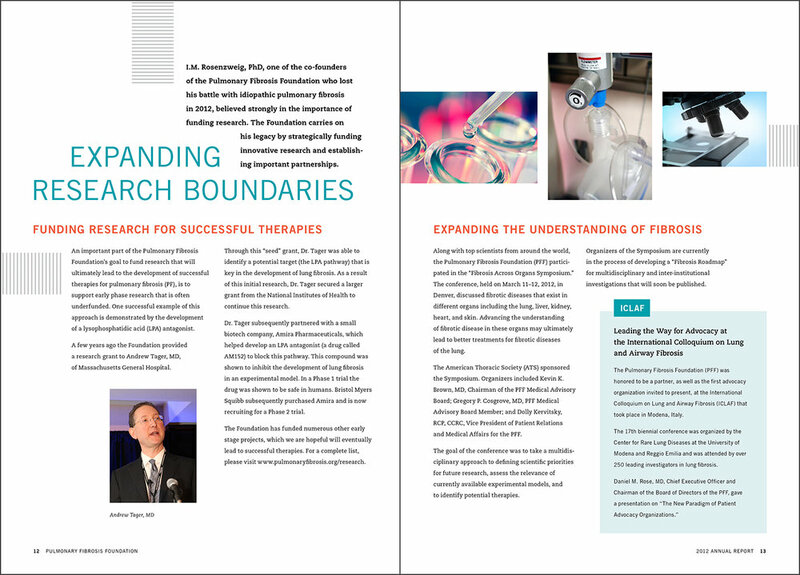 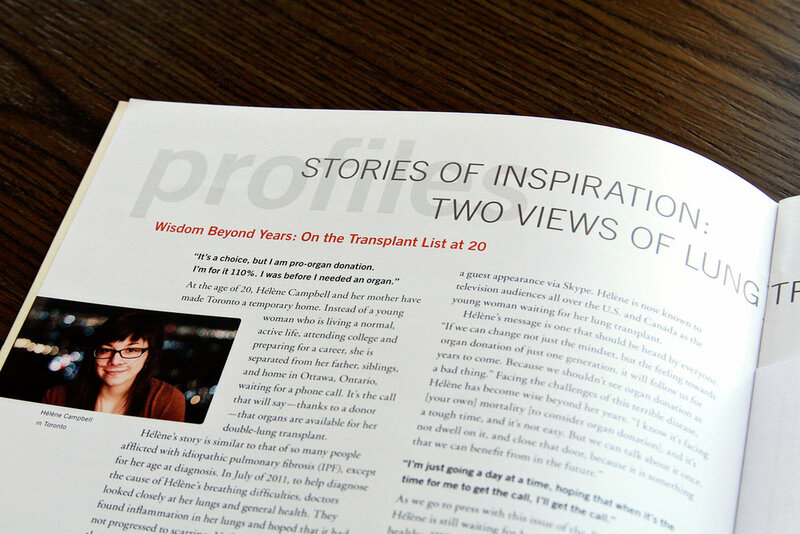 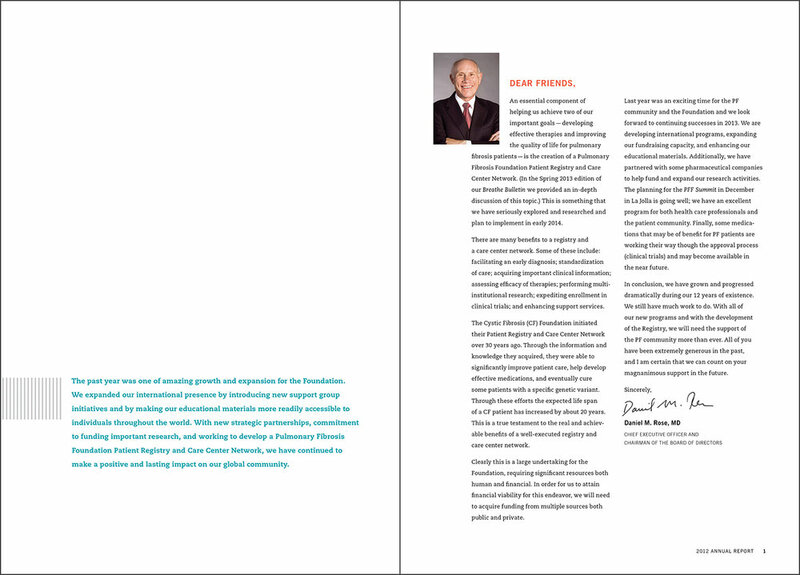 Each issue was designed to communicate a range of content from updates on the Foundation's initiatives and programs to industry-specific news related to medical research and treatment options—all things important to the community of patients, caregivers and advocates looking to stay informed, build disease awareness, and receive support.